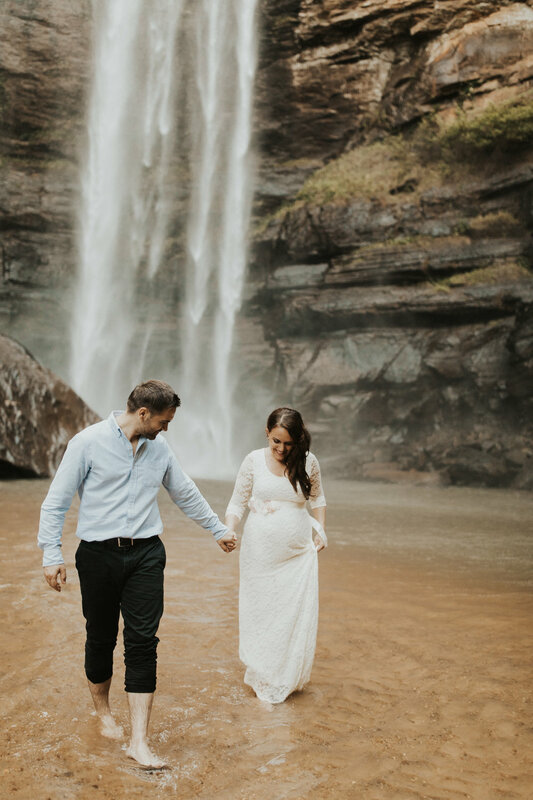 Sandy + Marius did not hesitate for one second when the idea of playing in a waterfall came up! 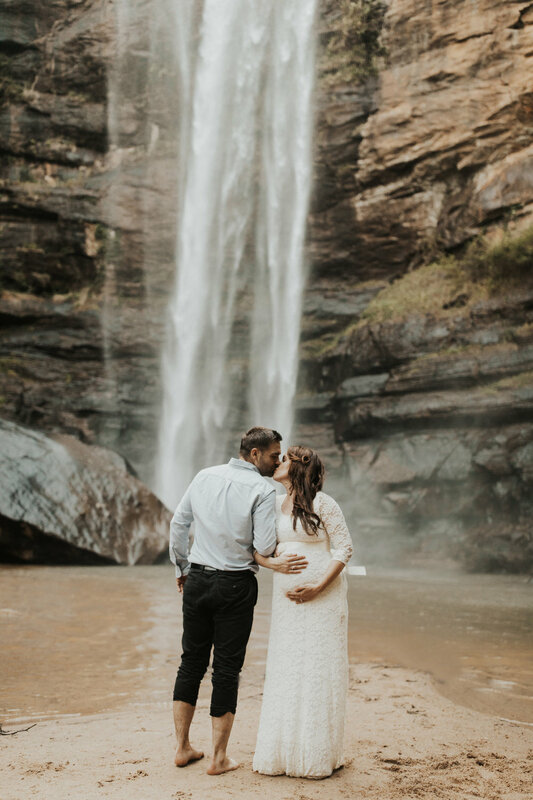 So thankful for couples who want to capture their epic moments in epic locations. 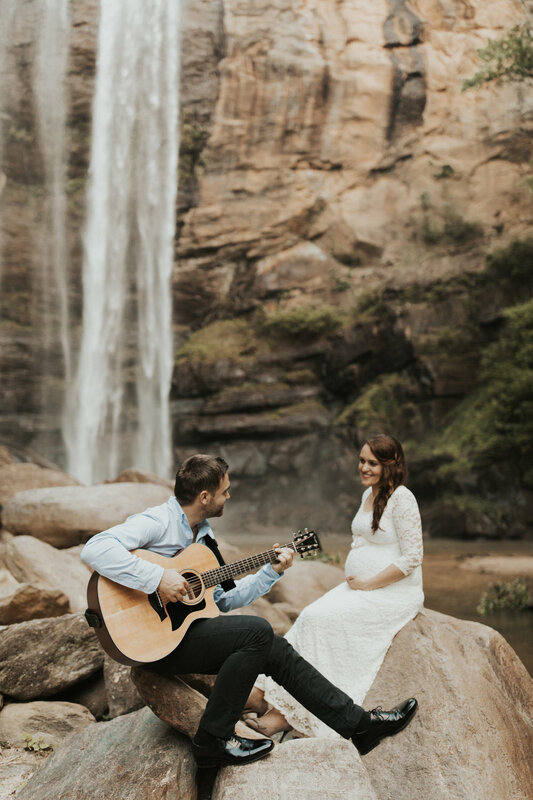 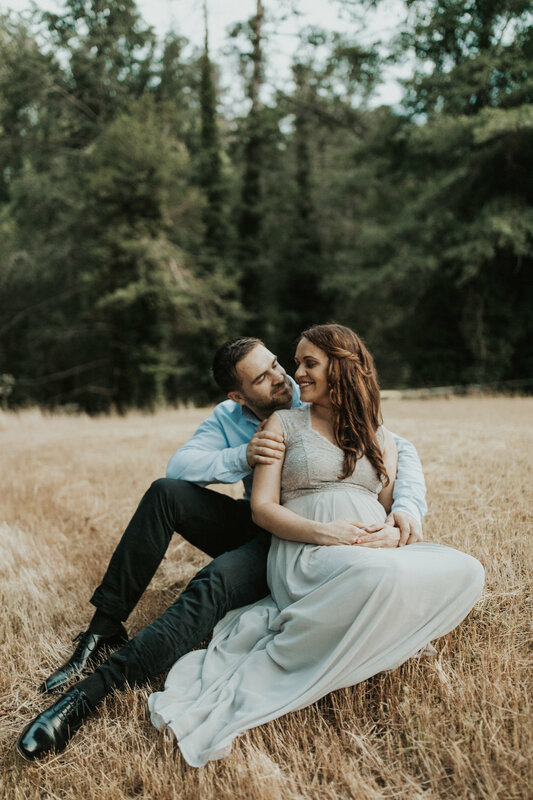 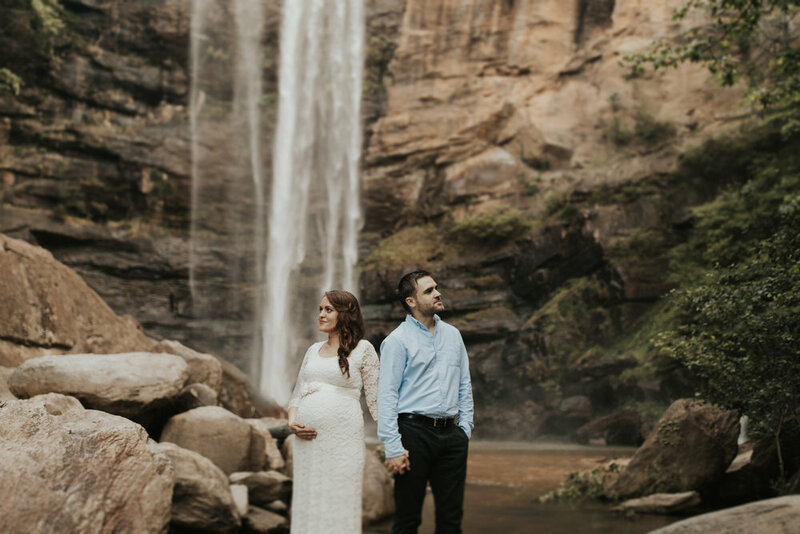 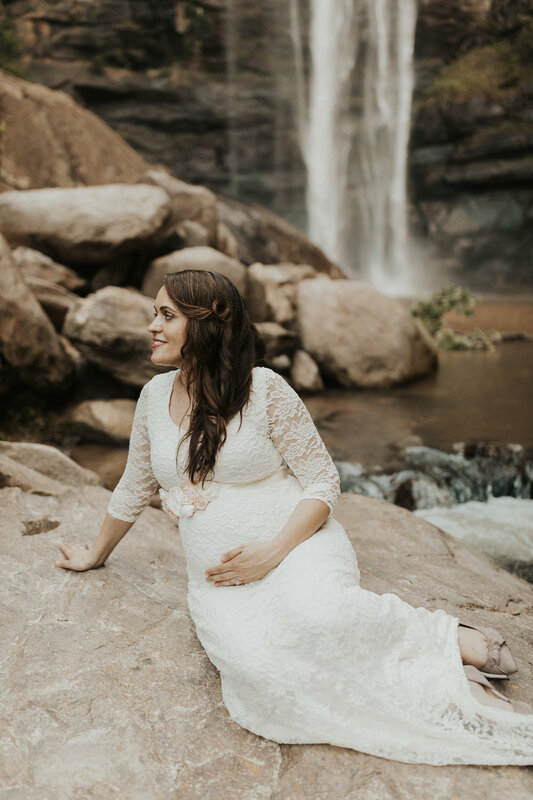 Scroll down to view more of their adventurous and sweet maternity session.